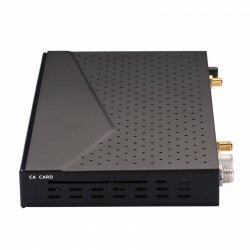 The Axas HIS 4K Combo Receiver is a low-cost Linux E2 receiver for playing back your 4K content and receiving your TV signals. 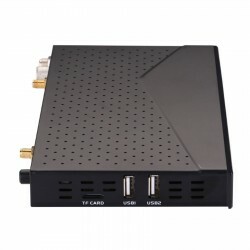 For this, the 4K receiver from Axas has a DVB-S2 tuner and a DVB-C / T2 tuner. Under the hood are an ARM Cortex A53 Quad Core processor, a high-performance multi-core Mali graphics processor, 1 GB DDR4 Ram and 8 GB eMMC flash memory. This brings the Axas HIS 4K Combo Receiver to 15,000 DMIPS. 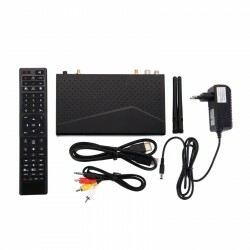 With the Axas HIS 4K combo receiver, you benefit from the popular and popular Linux Enigma2 (E2) operating system. Within Enigma2 you have additional plug-ins ready to customize the interface to your liking. 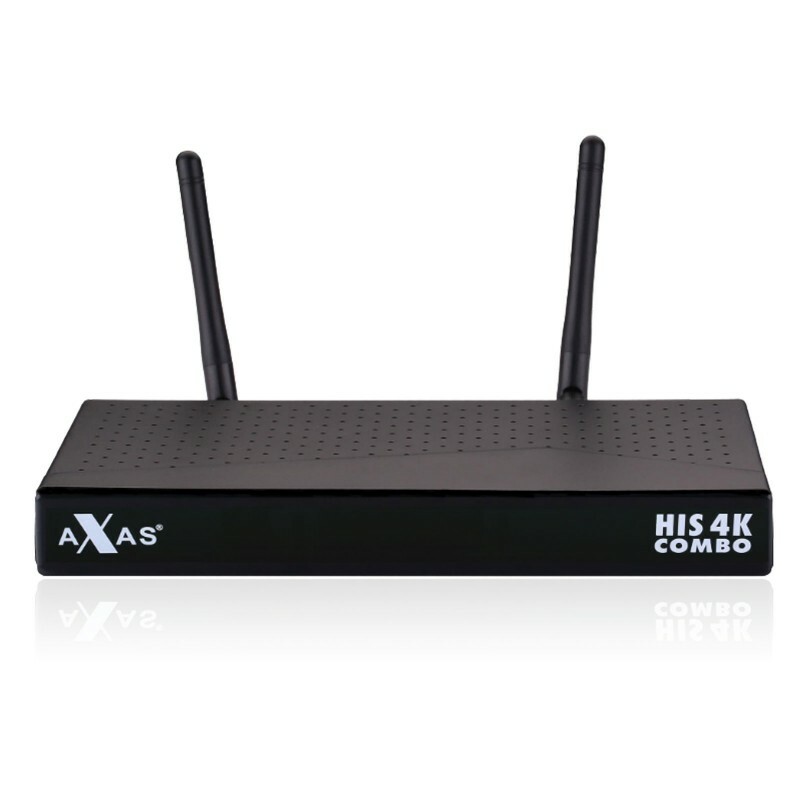 When it comes to interfaces and connections, the Axas HIS 4K Combo Receiver is also well positioned. 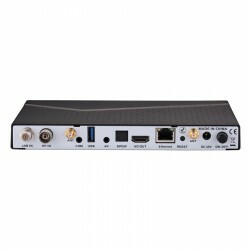 He brings all current standards such as an HDMI port, an AV port, 2 USB 2.0 and a USB 3.0 port u.v.m. by factory with.